Tyler had lived in 13 houses and five countries by the time she was nine. 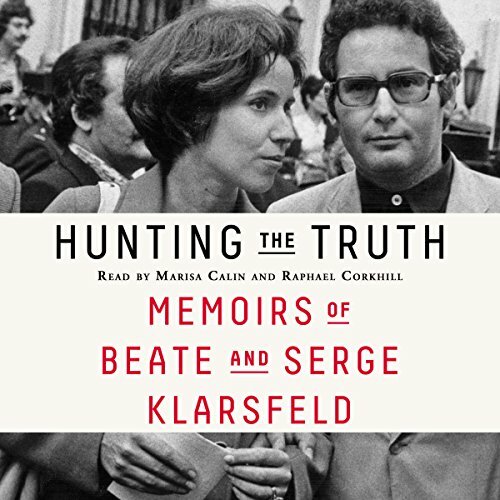 A willful and curious child, she never questioned her strange upbringing - that is, until Scotland Yard showed up outside her ramshackle English home, and she discovered her family had been living a lie. Her father was a fugitive and her name was not her own. 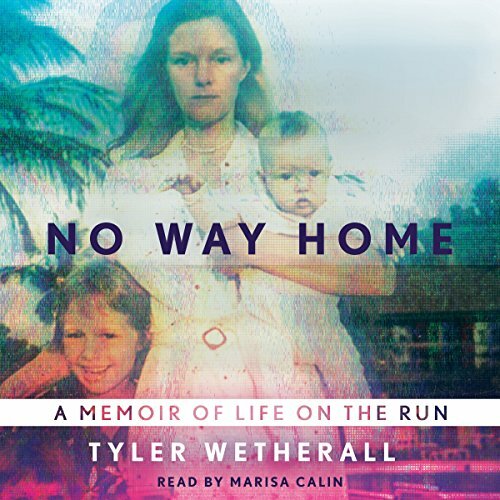 In this emotionally compelling and gripping memoir, Tyler Wetherall brings to life her fugitive childhood. No Way Home is about love, loss, and learning to tell the story of our lives.